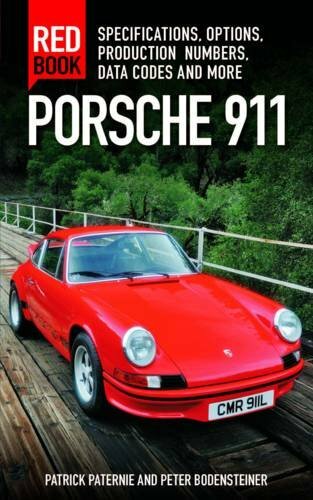 The Carrera 2.7 MFI has been featured in yet another article this year. 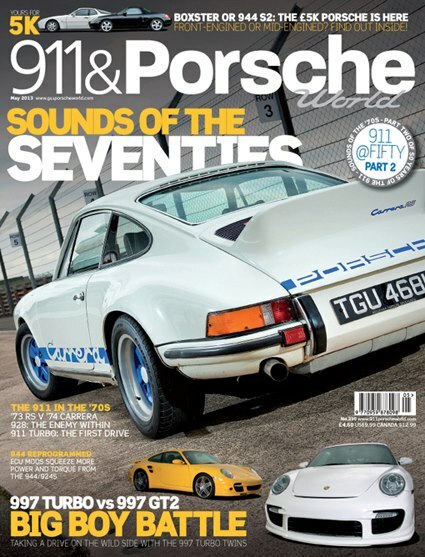 The May issue of 911 & Porsche World compares the 1973 Carrera 2.7 RS Touring with a 1975 Carrera 2.7 MFI from the Porsche factory's own collection. 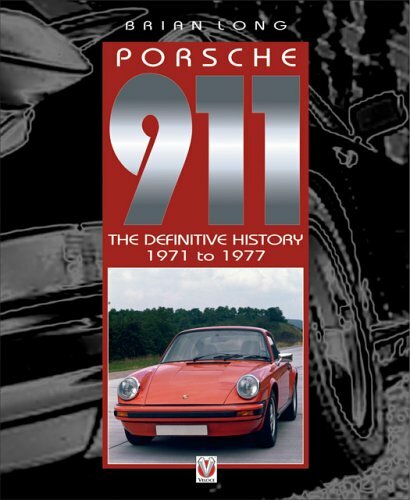 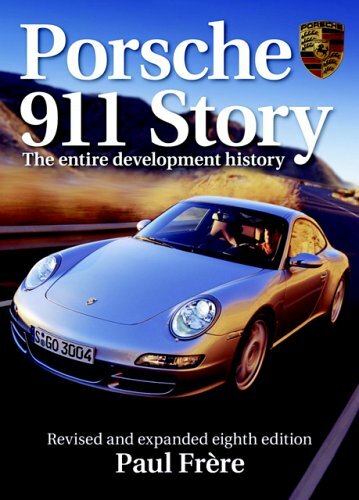 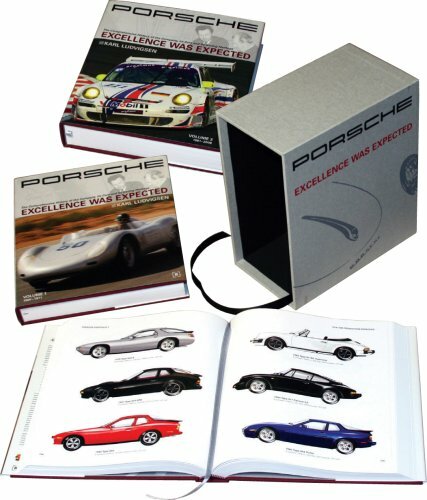 This is the second special issue celebrating 50 years of the 911 with a focus on the evolution of the 911 and 930 through the 1970s.